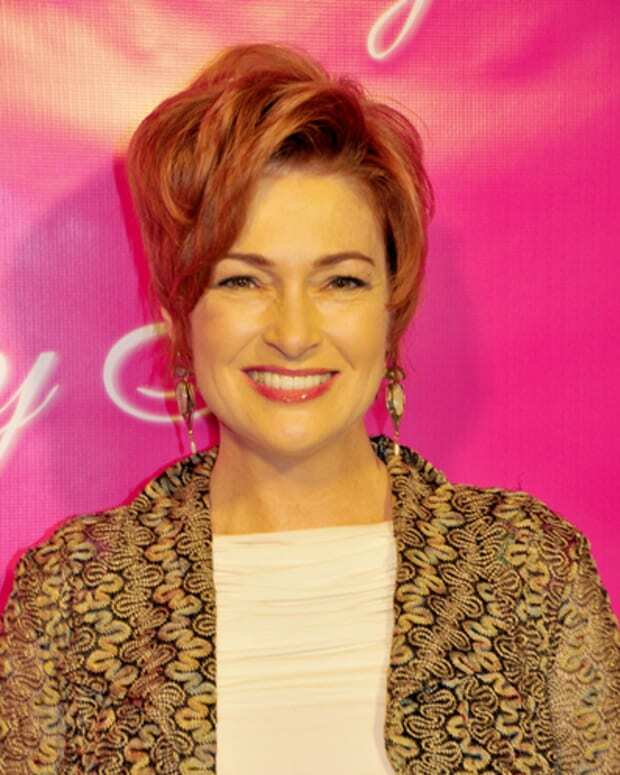 Carolyn Hennesy on Which True Blood Hunk She Prefers: "I'm Team Every Male on That Show!" 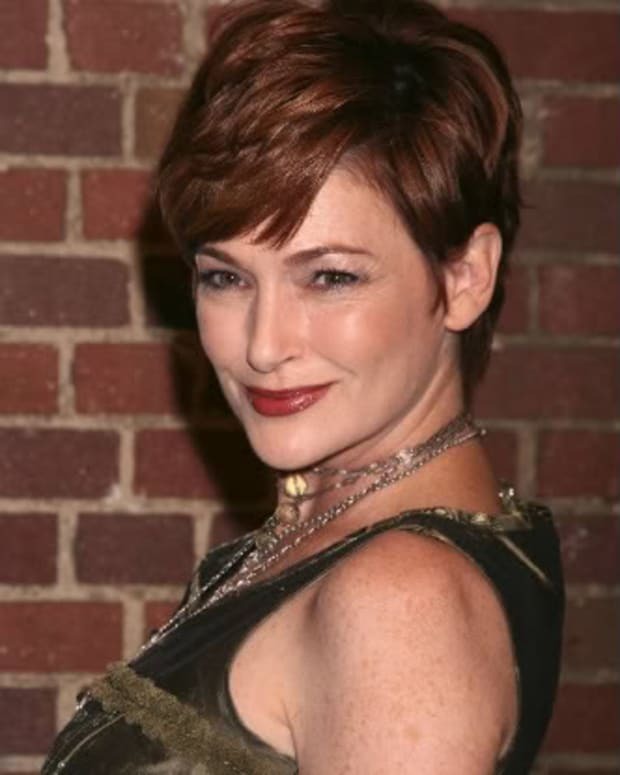 Carolyn Hennesy to Appear on The Mo'Nique Show Thursday! 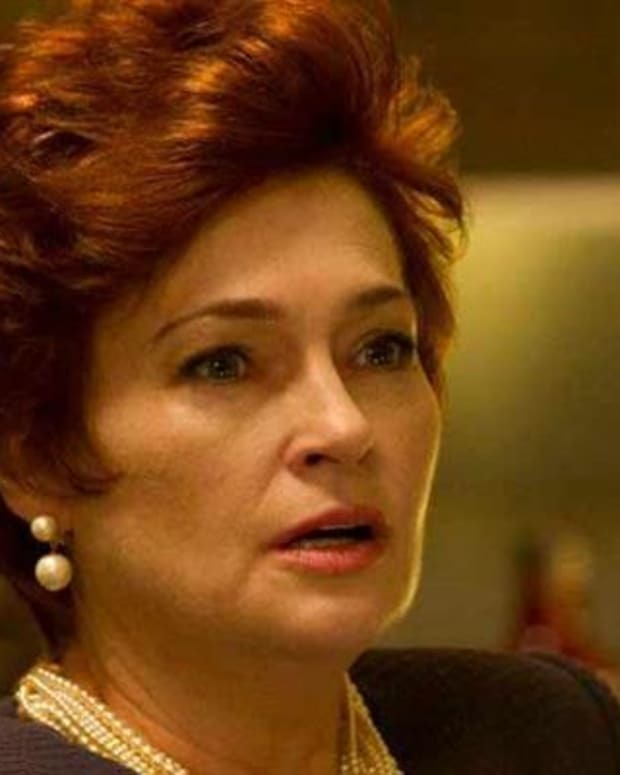 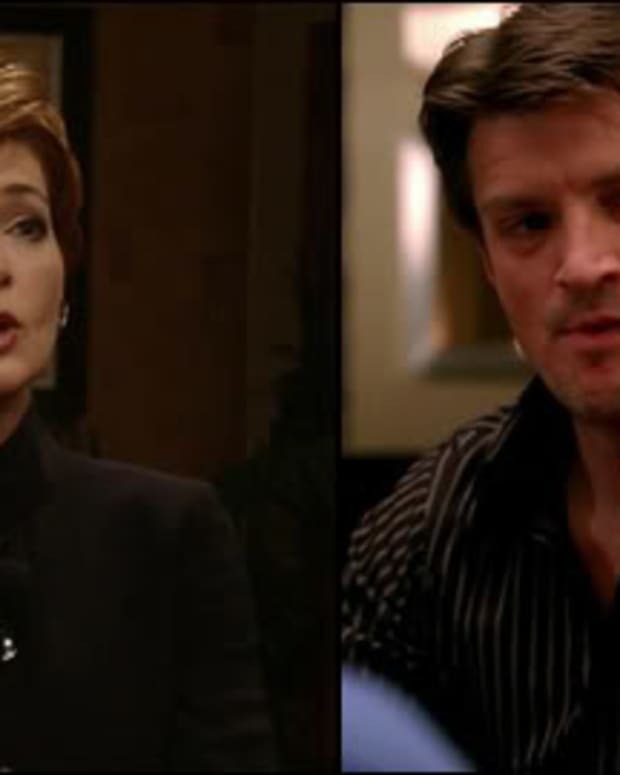 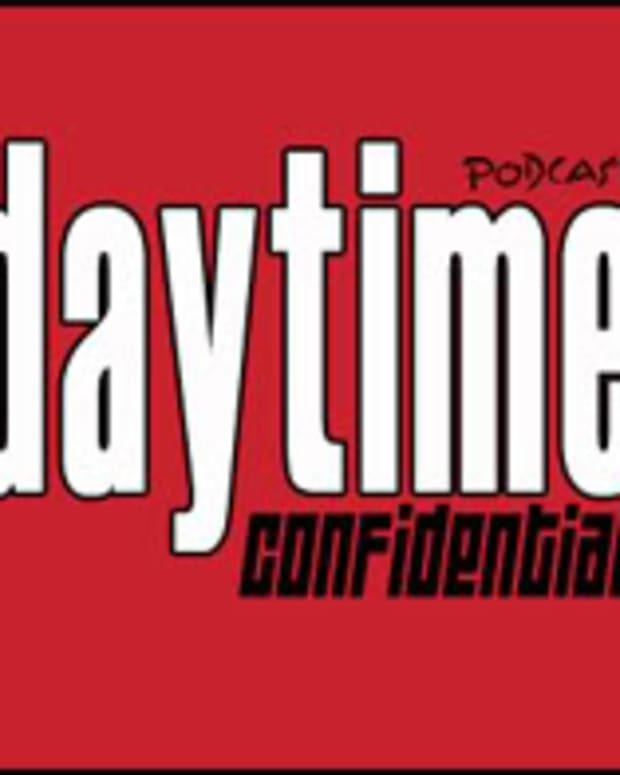 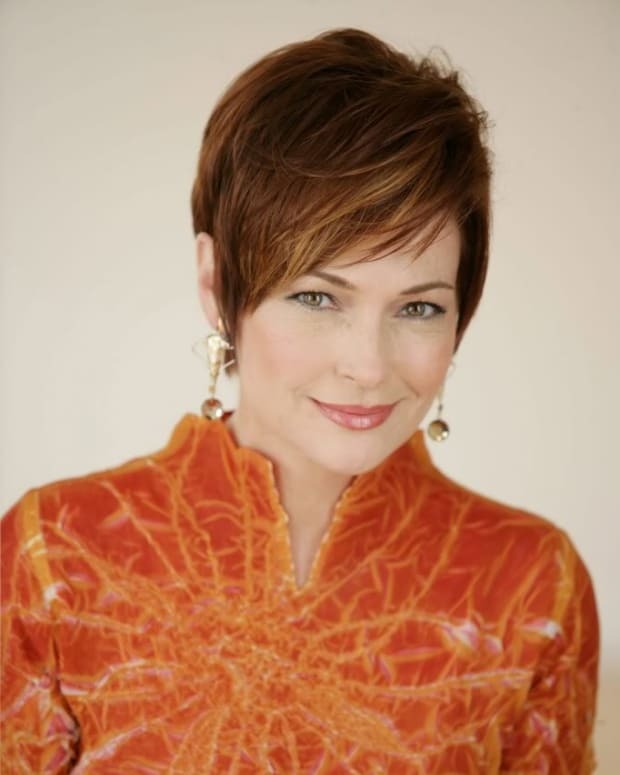 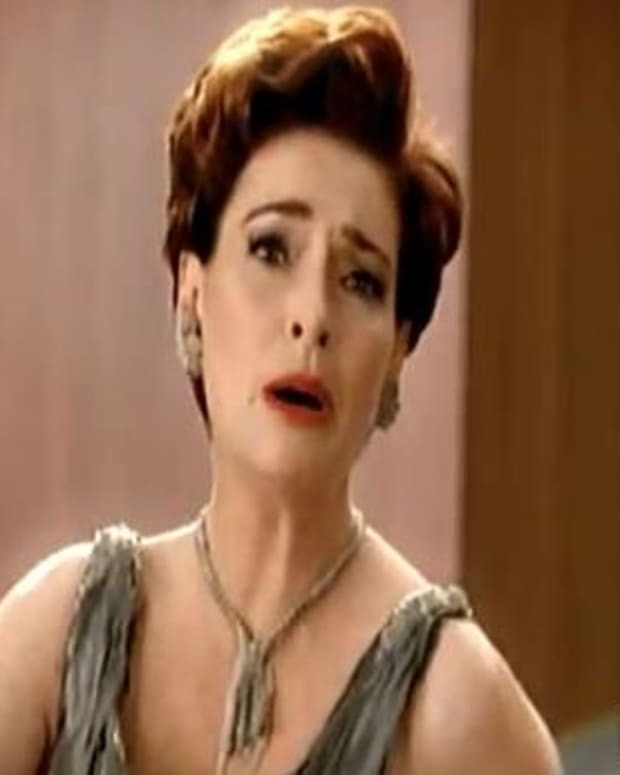 Carolyn Hennesy: "I'm the Queen of All Cougars"
Carolyn Hennesy on Cougar Town Pick Up: "Very Few Ways For This Project to Fail"
General Hospital: Carolyn Hennesy Joins Cougartown!